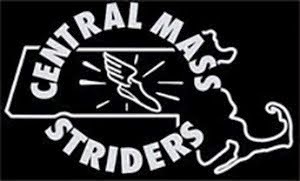 The Central Mass Men sent three teams to South Burlington, VT to compete against several running clubs from New England in the GMAA Labor Day 15K. 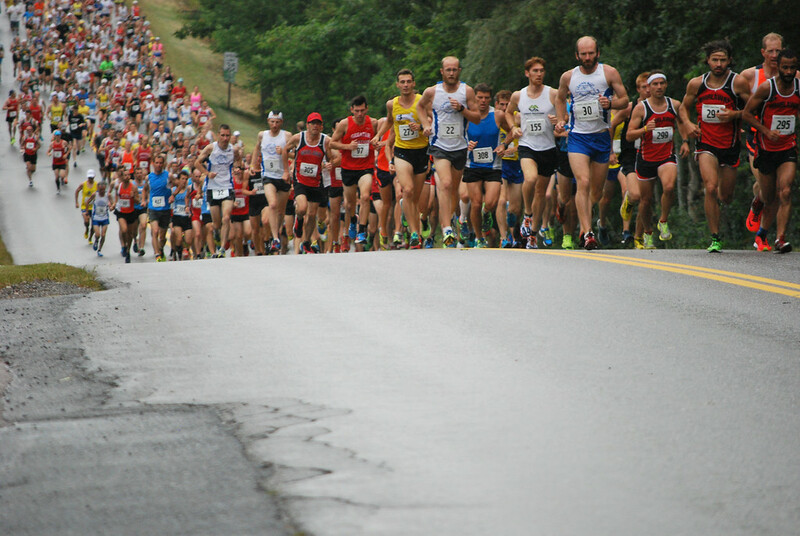 The rolling course from Dorset Park had beautiful views despite the spotty rain and humid conditions. 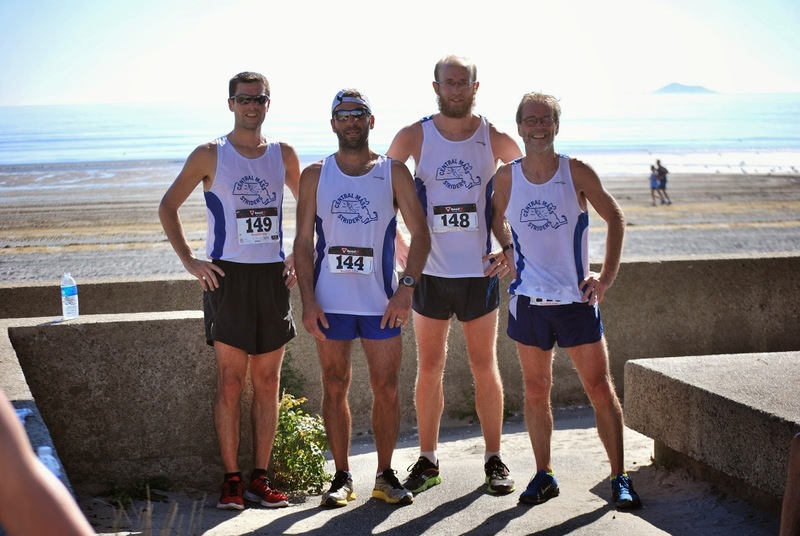 The open team finished second place overall and were led by Nate Jenkins who had the same finish, second, to Rueben Sanca from Whirlaway who took the top team slot. The CMS masters team also placed 2nd overall to host GMAA. 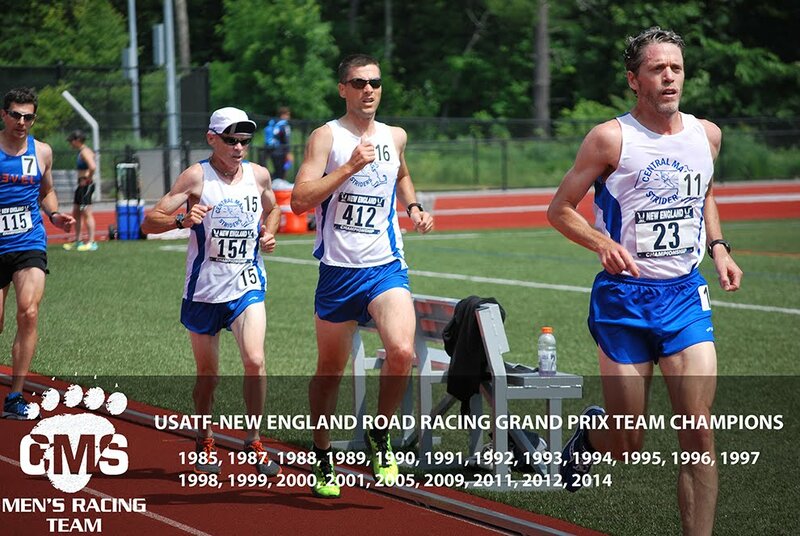 Greg Putnam led the way for the masters team. Martin Tighe led the CMS Seniors team to a 4th place team showing out of seven teams. 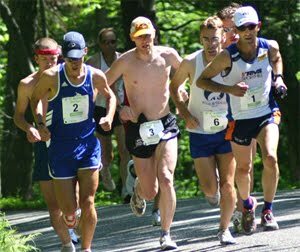 CMS will be competing at the next USATF New England Road Race Grand Prix Championship – Lone Gull 10K later this month in Gloucester.